To say Apple, Amazon, and Google have had a slightly contentious relationship over the years would be a major understatement. The companies compete in several different areas, including the realms of smartphones, streaming services, and smart speakers. It may come as a surprise, then, to learn that Apple and Amazon are putting aside their differences in that last product category. Though the update was initially going to roll out on December 17, Apple Music is now officially available on Amazon Echo devices. This may not seem like too big of a deal, but as mentioned before, it means the two companies were able to ignore their rivalry to provide their customers with a better service. That's not something you see very often in this industry, and particularly not among major tech giants like Amazon and Apple. Of course, both companies stand to benefit here. Apple Music users now have a way to use their existing subscriptions with a smart speaker, without the need to shell out $350 for the Apple HomePod. 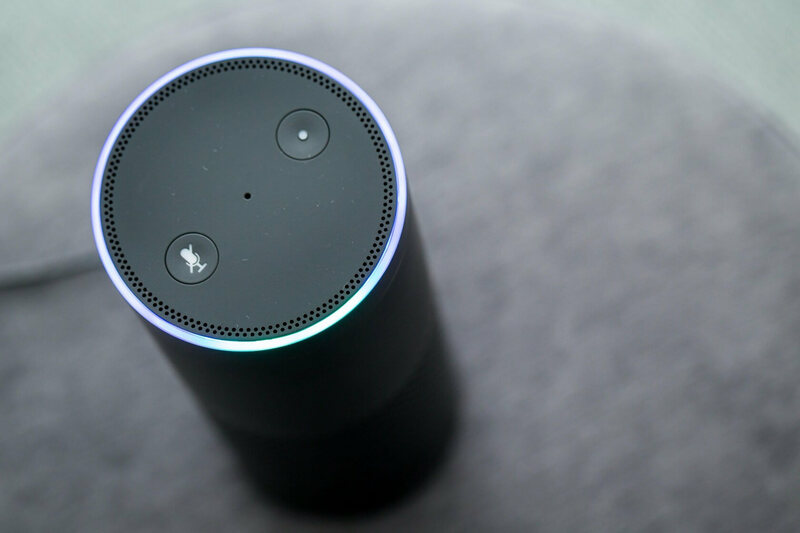 In turn, Amazon could gain by giving potential Echo owners yet another reason to snag one of the devices. Anyway, accessing the feature isn't particularly difficult. All you need to do is ensure you have an active Apple Music account and link it to Alexa using the AI's dedicated app. 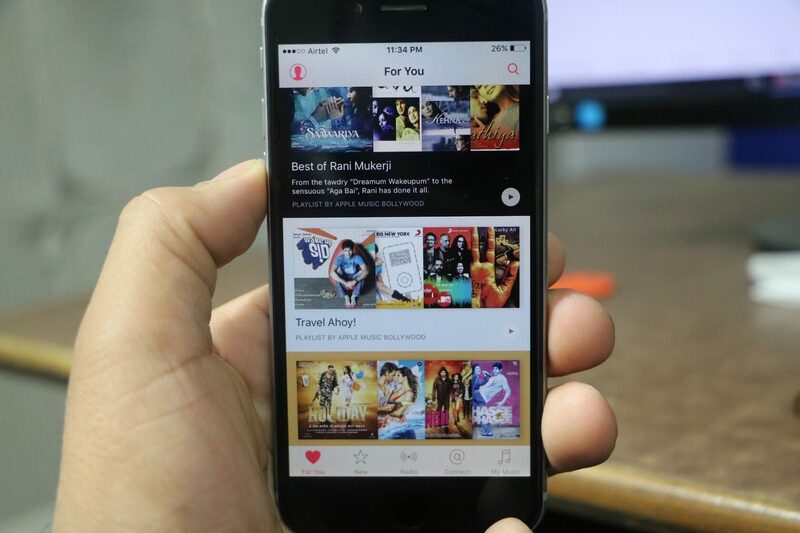 Upon doing so, you can tell Alexa to play songs or playlists directly from your Apple Music library. Alexa, Cortana, Siri and Bing - that is just too many. I suspect that Bing will be the first to go and then it will be interesting to see if Siri or Cortana is next. I predict Cortana, but time will tell. . . .